Numerology is a part of astrology. In Numerology all the planets have numerical value. Numerology is easy rather than astrology. One can understand it without having the knowledge of astrology. At least he can get the information about himself easily. He may come to know that which numeral shall be beneficial for him. The person having a little knowledge of astrology may predict accurately. In short, any person who has average knowledge of astrology can make accurate forecasts with the help of numerology. First of all, I would like to tell you about the numerals from 1 to 9 and planet associated with them. The Number 1 represents Sun. The Number represents 2 Moon. The Number represents 3 Jupiter. The Number 4 represents Harshal. The Number 5 represents Mercury. The Number 6 represents Venus. 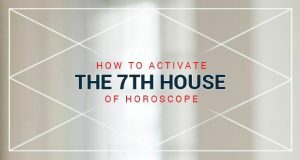 The Number 7 represents Neptune. The Number 8 represents Saturn. We can get all the information, past, present & future of someone through Numerology. First of all note down the important incident happened in your life. For instance:- the happy moments of your life:- your date of birth, on which date you got your graduation degree, the date of your marriage, date of first meeting with your life partner, the date of birth of your spouse, date of birth of your child, date of joining of your first job, the date of your transfer, the date of your promotion. Now note down some important but unhappy moments- when you lost something, you lost your loving & dear, matter & dispute related to your family, the date of termination of your job, date of road accident, date of theft in your house etc. Once you have collected all the good & bad events with date then find out one special number which you see again & again. During the analysis of all the incidents you will see that one particular number is repeating itself time & again in your life. Every person has one special number, which come again & again. For example one person who born on 9, 18, 27 date of any month will see that all the important things good or bad happened in his life on these date. One of my relative has experienced in his life that all good or bad events has happened on 6, 14 and 23 date of month. Marriage anniversary 23 January, First child 14 July, Transfer 14 October, Vehicle no. 1346 which was purchased on 6 December 2004, Abdominal operation on 3 May 2010, father’s death on 12 September, Foot injury 21 January 2011, his second operation on 30 August. You would have observed that number 6 brings happiness in his life while number 3 problems and disputes. 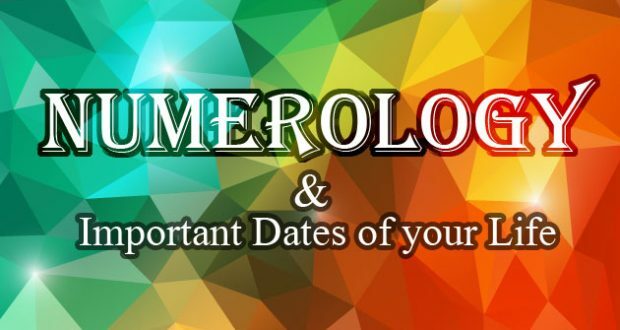 Once you have discovered your lucky number & unlucky number then you can fix date for your important task & also postpone your task which is falling on unlucky date without the help of astrologer. In this way, you can easily come to know your lucky number & unlucky number. To get the maximum benefit through Numerology you may choose your house number, vehicle number, phone number from your lucky numbers. On the contrary, you should avoid unlucky numbers. Number speaks; we only need to understand what they say.